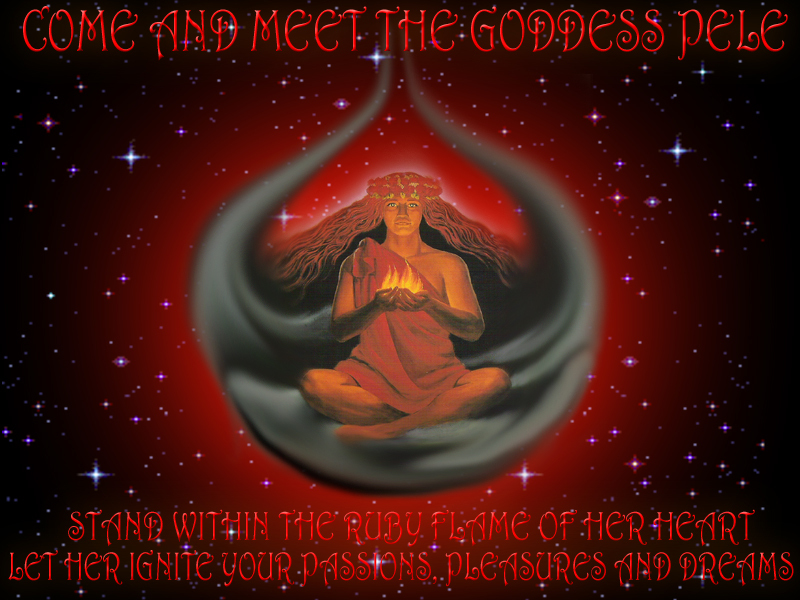 Dates available monthly for Mystical Tours, Weddings, Initiations, Women's Retreats and Storytelling. 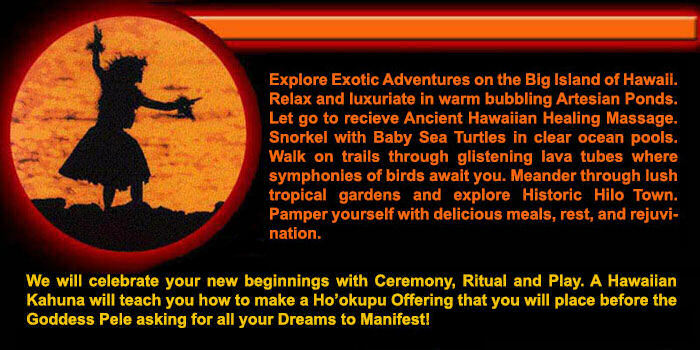 Molokai and shares Na'Vahine's Blue Huna Magic. She offers Telepathic Sessions in person and by telephone appointment. Prices vary according to your desires and needs. Deposit required. Sapphire is an Ordained Minister and Her Mystical Tours, Oracle Sessions, Spiritual Initiations and Telepathic Readings are truly a Blessing from God!